The Gaitpost was granted exclusive access to the behind the scenes action at Champagne Pol Roger’s 2015 photography campaign starring Laura Collett and Harry Meade shot at Burghley House. 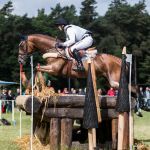 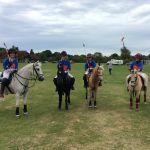 Being relatively new to the equestrian scene, the top brass at our favourite Champagne house have certainly set their sights on making an impact from the word go – and we love it! 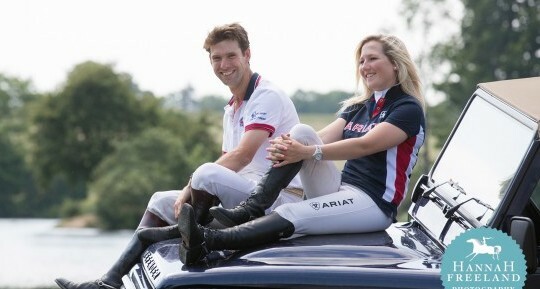 This is a brand which is keen to support the sport in more ways than one. Pol Roger first looked at three day eventing as a sport to become involved in when they read an article about Laura Collett. 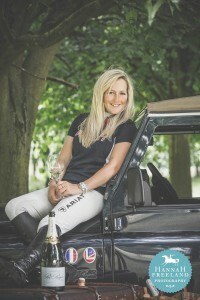 Laura’s amazing story of continued and remarkable success against some fairly sizeable odds sounded very like a style the directors could all identify with at Pol Roger. 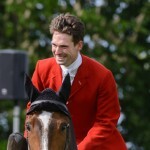 The same was similar with Harry Meade whose story was no less remarkable than Laura’s, indeed no less remarkable than so many of the riders in this exciting and complex sport. 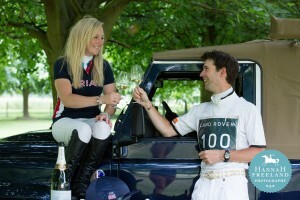 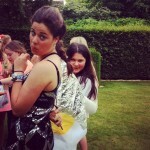 Laura and Harry both accepted roles as Pol Roger Brand Ambassadors and the relationship commenced. 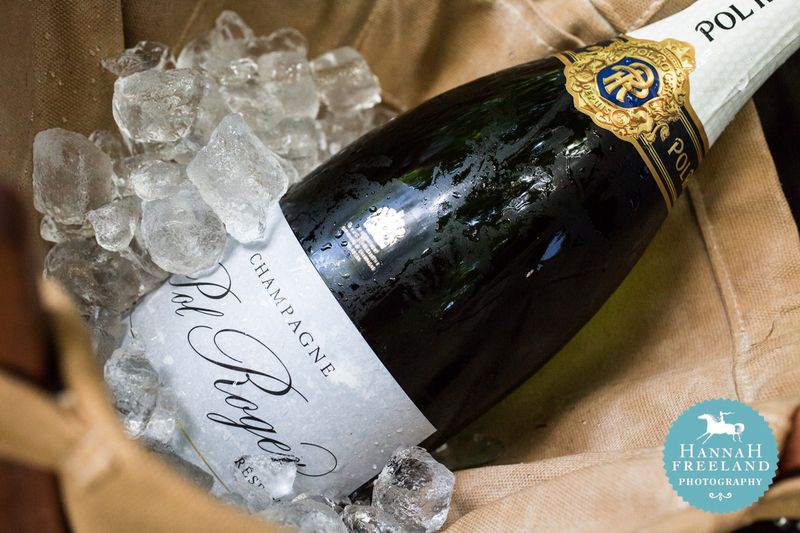 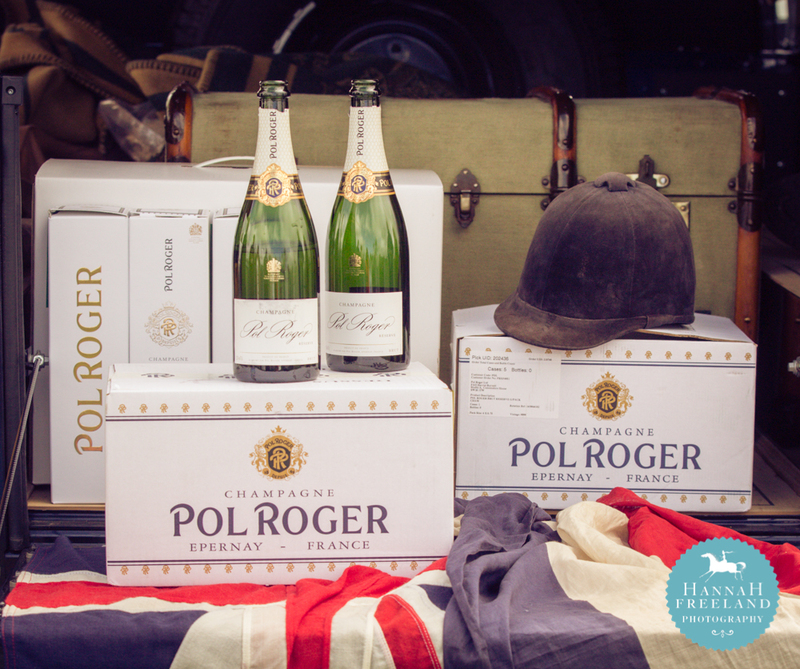 Pol Roger’s support of the sport has further developed to become the official Champagne at both the Land Rover Burghley Horse Trials and the FEI European Championships at Blair Castle. 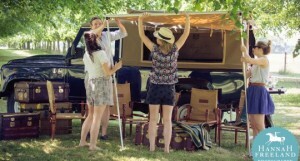 The backdrop to the stunning advertising campaign is Polly the Land Rover. 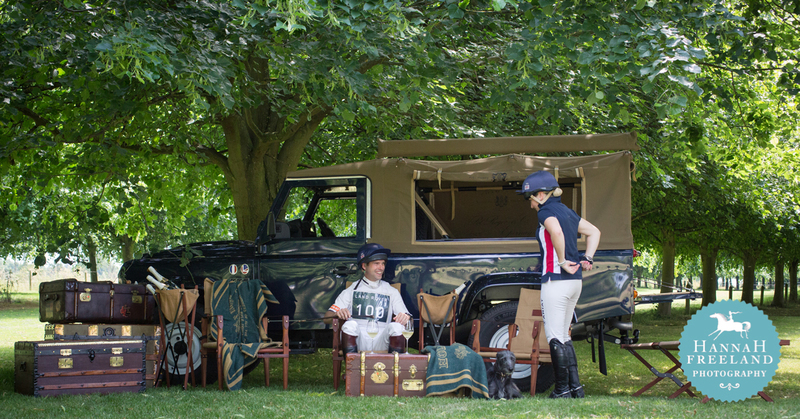 She is one of the last Defenders to be built, and working with Land Rover, Pol Roger have created a glamorous and fun space that will be at both Burghley and Blair. 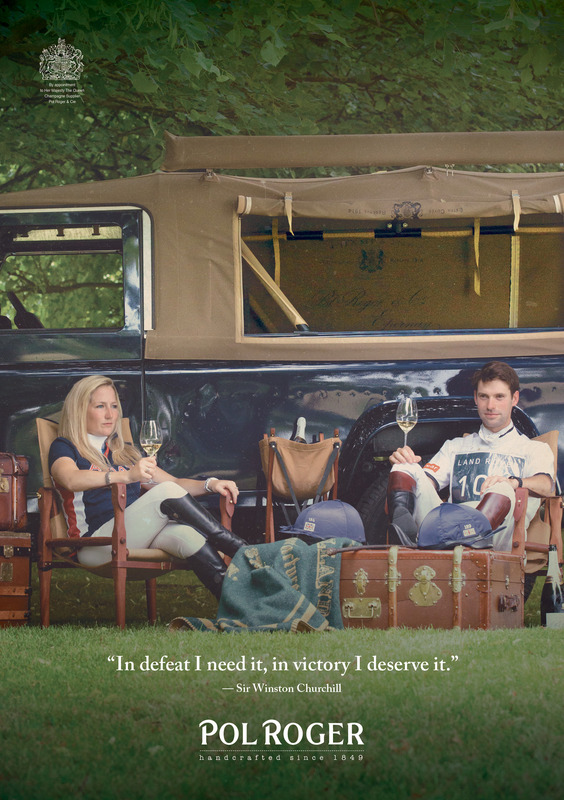 It is 50 years since the Defender was created and to celebrate this, Pol Roger also worked with long term friends at Holland & Holland to procure some unique and authentic campaign furniture from South Africa so that they could build an exciting space which could travel anywhere with them just like the ability of the Defender to go anywhere in the world. 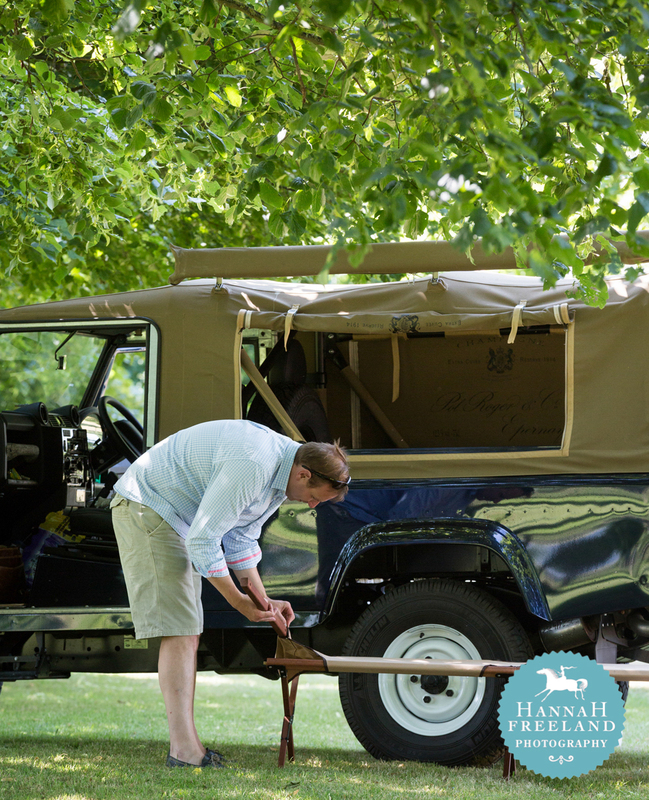 “This shoot is certainly one of my highlights of 2015 and I am so privileged to have been involved and proud of the final shots. 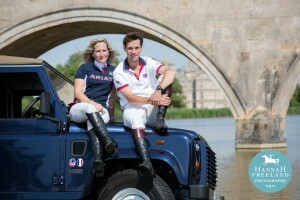 It encapsulates my style of shooting in that the brief was very much about the connection between Harry and Laura, the sport and the brand. 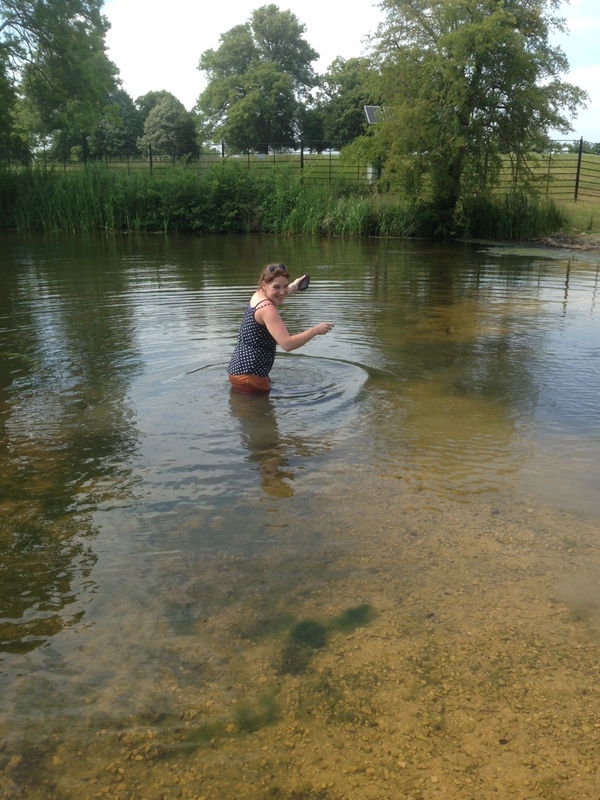 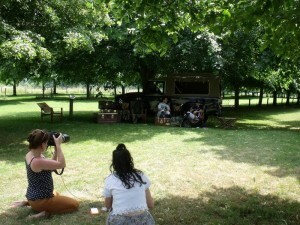 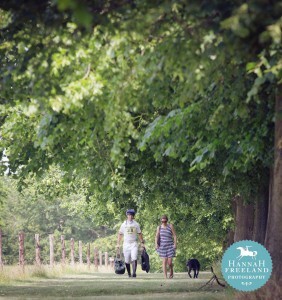 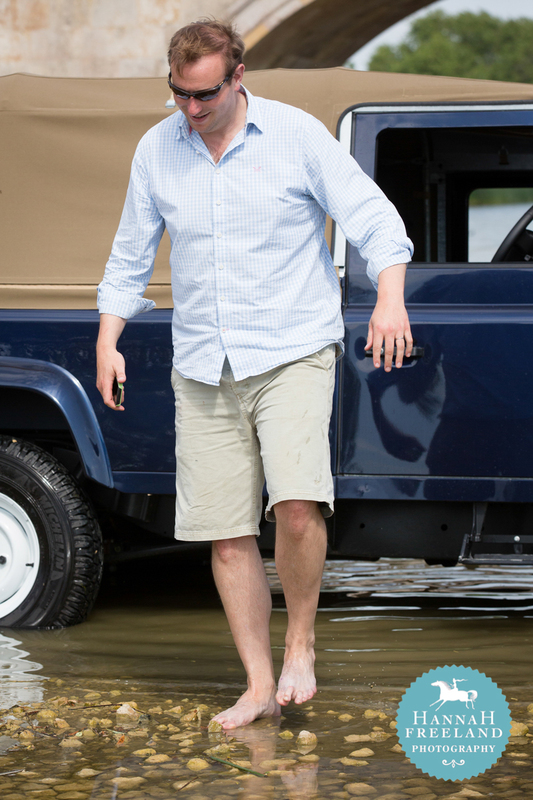 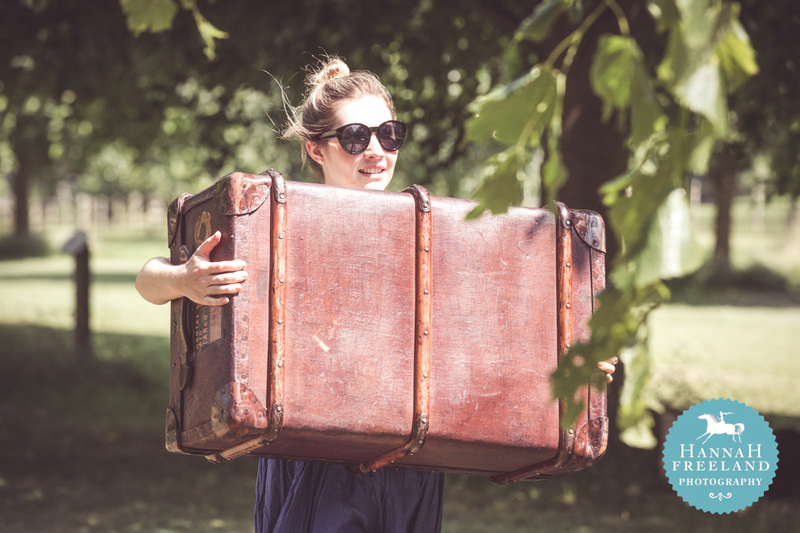 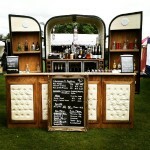 Burghley Estate were incredibly hospitable and made selecting the final shoot location so easy. 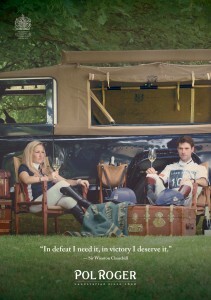 They gave us everything we could possibly need. 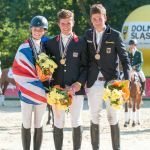 With Blair just around the corner, all eyes will be on Team GB after Germany’s powerful performance at the Nations Cup recently. 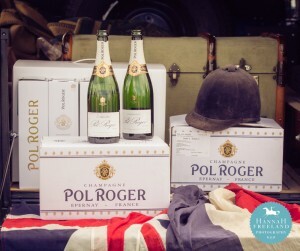 The Gaitpost caught up with Event Director, Alec Lochore, to find out about the special space Pol Roger are creating at Blair. 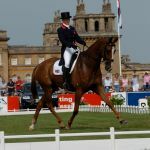 Owners, riders, VIPS and Members of Blair Castle will have exclusive access to the Pol Roger Hunting Lodge situated in the middle of the eventing arena. This pop-up space has been carefully designed to provide visitors with a relaxed, chilled place to enjoy the action, enjoy a glass or two of the recently launched Pol Roger Brut Reserve Non-Vintage in the unique bar and for those wishing to sample some Scottish fare, Pol Roger’s sister brand, Kilchoman Whisky will be on hand for the stronger stuff. Polly the Land Rover will also be there and guests can also see the recently unveiled re-drawing of the hunt map in Great Britain by George Butler (the first time this has happened for over a decade) for The Countryside Alliance. Whatever the weather, we will be glued and wish all riders and horses a safe and thrilling event. 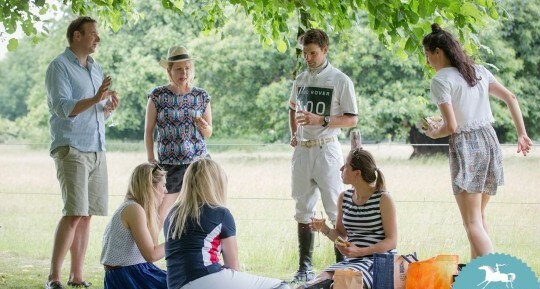 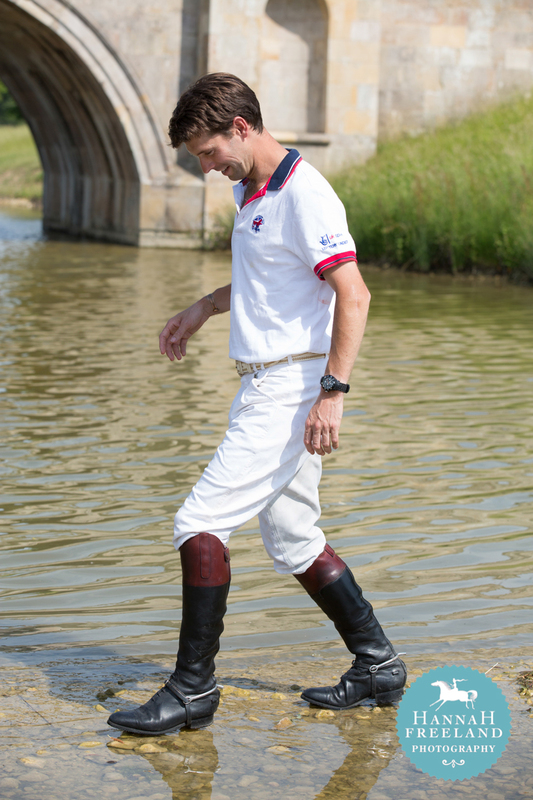 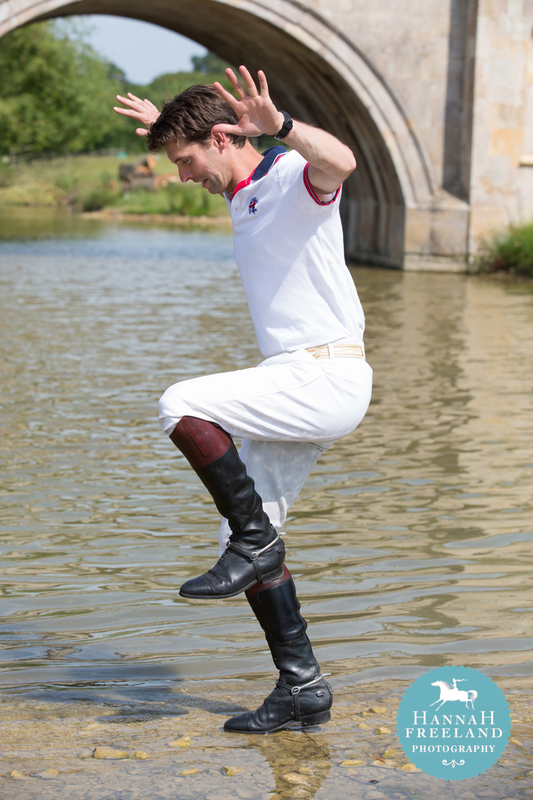 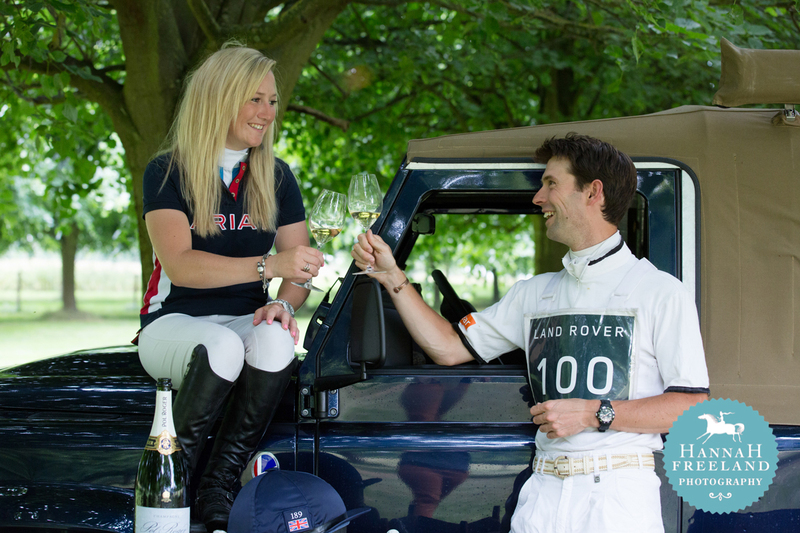 Thank you to Pol Roger for the exclusive photos and to Alec Lochore, Laura Collett and Harry Meade for talking to us. 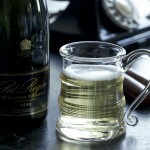 Enter our exclusive Winston Churchill tribute competition to win a pair of limited edition champagne tankards.